Last chance to get your tickets for GX East and GX Australia at the lowest price! 😍Join us in NYC November 12-13 for GaymerX East! Get your tickets before Nov 1 when prices go up by $15! Only 150 tickets left too! 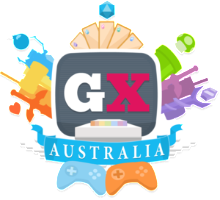 This is your LAST chance to back GX Australia and help bring queer gaming and a safe space for nerds of all kinds to Australia… check it out and consider tossing them some $! 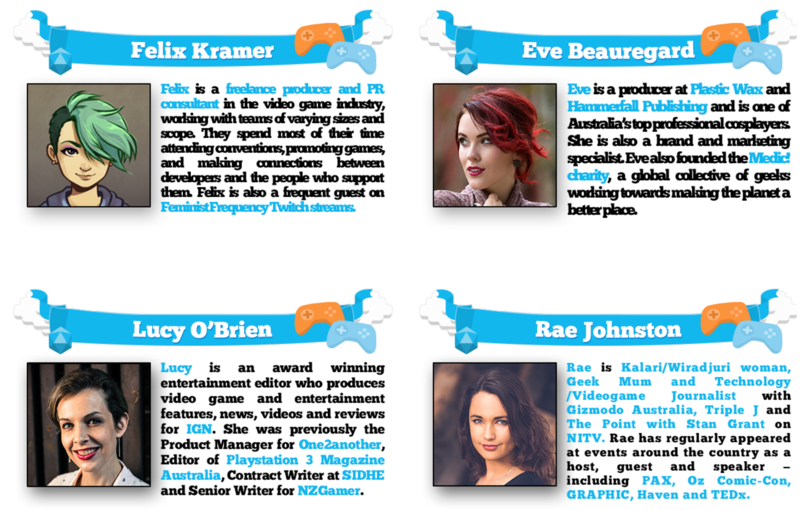 Just check out some of the Bosses of Honor coming to GX Australia Year 2!! Damn!! LOOK at that lineup! Go back now! GaymerX • Year Four is a go! GaymerX Kickstarter is over! $13,100 — thank you for your support..we’ll make this year the best we can!!! Combined with ticket sales, we’re off to a great start and on the way to having the biggest, and best year EVER! As you may know, GaymerX has always been a project made for and by the community and your input is what drives the directions we move in. So we wanted to take this time to ask you some questions about what you’d like to see at our event! 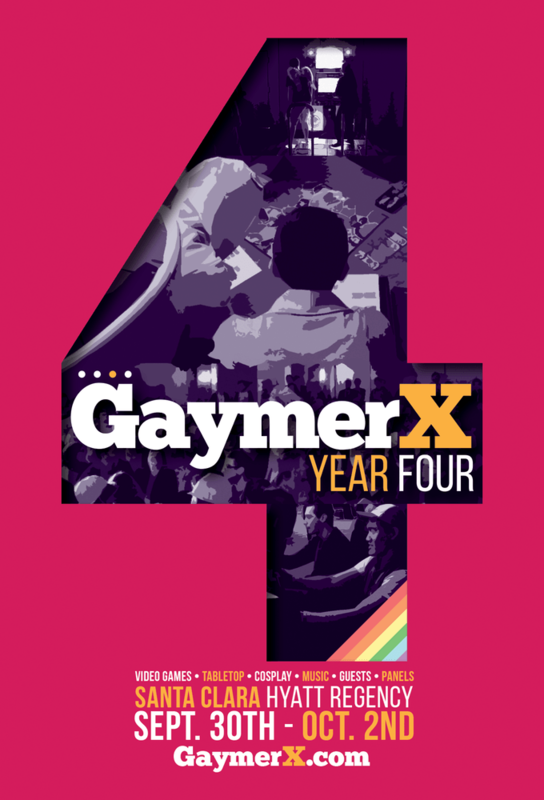 Please fill out this form: GaymerX Year Four Suggestion Box! Since GaymerX is run by our community, we wanted to give you all a chance to help us make it awesome! We’ve added several stretch goals to help us do more! We really need your help to reach out to your friends, the ones who are gonna get that last minute day-of ticket, and make sure they get their tickets and back this campaign ASAP! Getting your tickets NOW makes it a lot easier for us to potentially expand and open up more tickets! SPEAKING OF TICKETS, we are also opening up more early bird tickets! Some of you noticed and messaged us about how quickly they sold out. It seems like we’re going to be selling out sooner than usual this year!! It really isn’t a lot to raise so please keep spreading the word and also giving us your feedback because at the end of the day that’s gonna be a big factor in what we do!! GaymerX Year Four is a GO!! Please please please make sure to get your tickets and hotel rooms ASAP because they are going a lot faster than previous years! We will do everything we can to accommodate everyone who wants to go! When you check off your real-world tasks, you level up your avatar and unlock features such as armor, pets, and even quests that you can complete with friends. GaymerX has designed an exclusive Rainbow Warrior armor set for Habitica, which will be available on until December 14th. To get the special GaymerX armor, check out the website at https://habitica.com or download the iOS app now! Designed by the amazing @JJsignal! 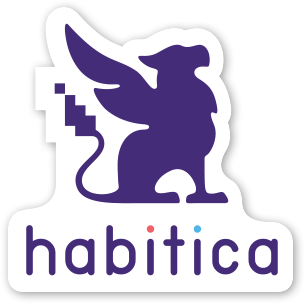 :3 its pretty cool, especially if you’re already an existing user of Habitica! 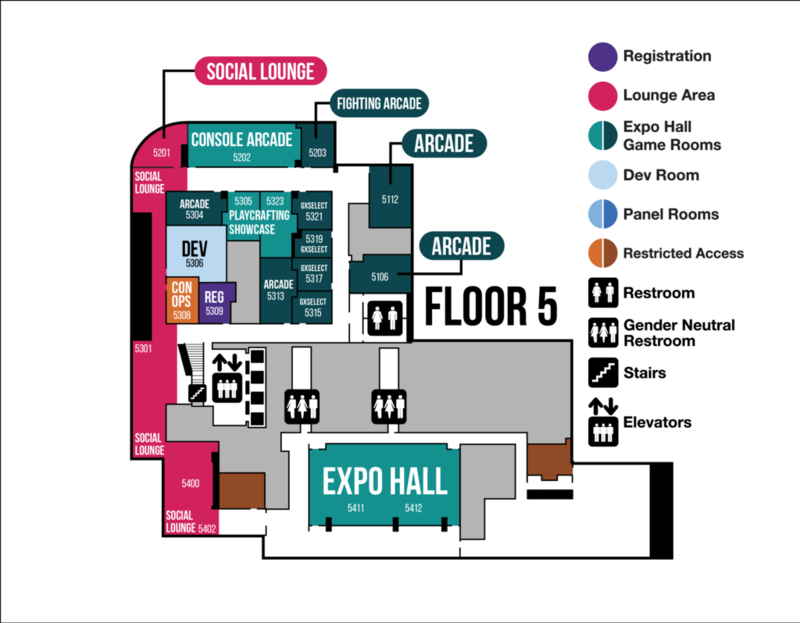 GaymerX is 5 weeks away! Hotel Blocks Close in 2! GX Australia?!?! If you haven’t got a hotel room for GX3, they end in just 13 days, so you need to do it now before its too late! Come join our amazing list of Bosses of Honor, play games brought to you by MAGfest, join panels with industry leaders, and meet gaymers from across the world, only at GX3! Our friends down under have launched a campaign for GX Australia – we’re lending them the name and we’re so excited to be there in Sydney in February for the very first ever LGBTQ geek convention in the country. You can join us, or support the campaign on the Kickstarter here! Thank you all for helping us get this far and please hit us up at gaymerx@midboss.com or @gaymerx on twitter if you have questions, thoughts or concerns! 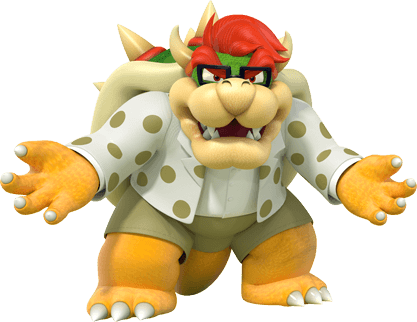 If You Don’t Get Your Tickets How Are You Gonna Hug Dad Bowser?? This month, GaymerX will be hitting two awesome events! 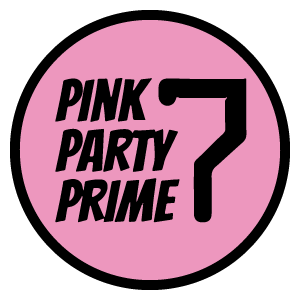 The awesome folks at Jetspace are throwing our favorite event of August, the Pink Party Prime! 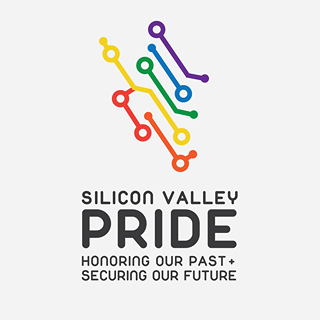 Silicon Pride celebrates 40 YEARS OF PRIDE IN SAN JOSE! We’re extremely fortunate to be joining such a historic event and bringing along some historically awesome games for folks to play! Come join us, kick back, and play some games after a long marchin the sun! Ever wanted to transform? 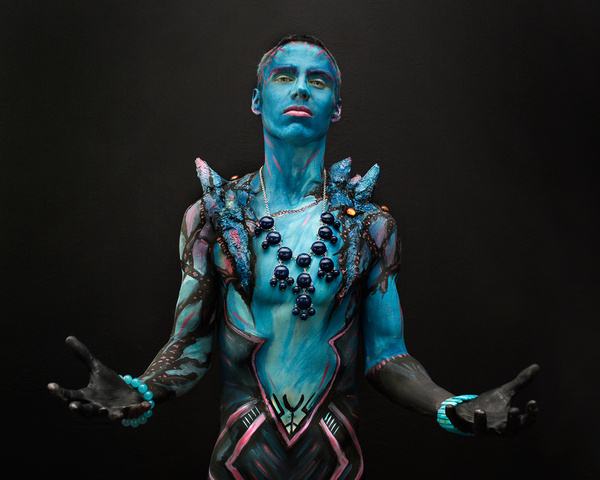 Makeup artist Brandon McGill will be at GX3 and offering his famous body painting skills to attendees! OK no… pressure or anything but we just had to take YET ANOTHER room block in our overflow hotel. Please understand ROOMS AND TICKETS WILL SELL OUT THIS YEAR, GET THEM AS SOON AS POSSIBLE! 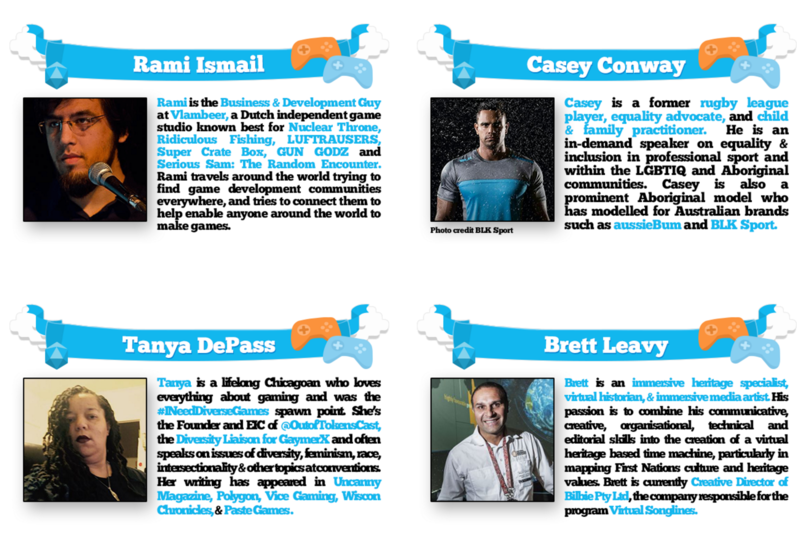 GaymerX brings on VP of Corporate Partnerships! We’re super excited to announce that we’ve today brought on Gina Grahame, super rockstar and amazing person as our VP of Corporate Partnerships. What does this mean for you? More games, more developers and more companies who want to make the gaming world more awesome for queer and minority gamers! Gina is joining us from UBM where she helped grow GDC into one of the largest and most influential gaming events in the world! Yay! 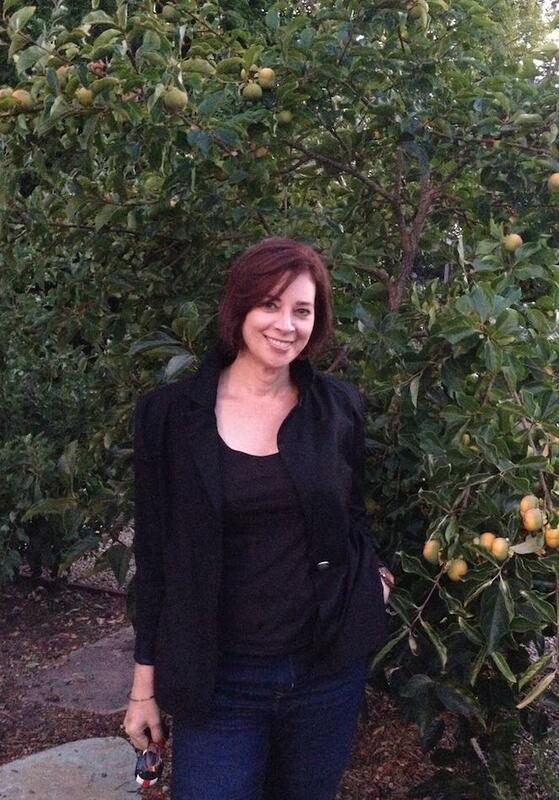 Everyone please say hi to Gina @GinaGrahame! 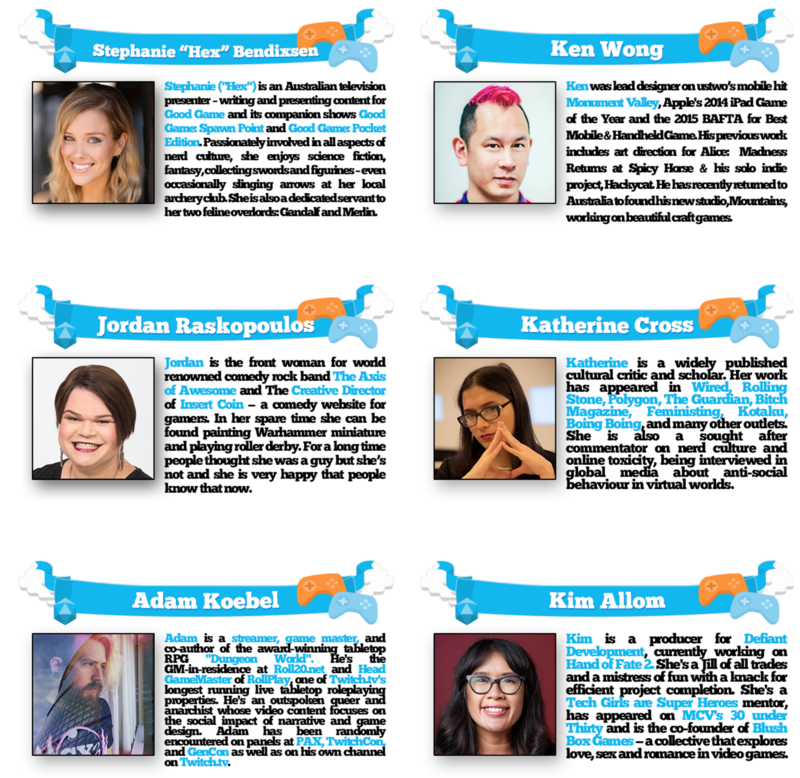 SAN FRANCISCO, CA – As part of their month of May announcements, GaymerX and MidBoss announced three new Bosses of Honor for GX3 today: Kill Screen founder and PBS’ Game/Show host Jamin Warren, game designer and academic Robert Yang, and RuPaul’s Drag Race’s Trixie Mattel, the latter of whom will be hosting the convention’s annual Cosplay Pageant. 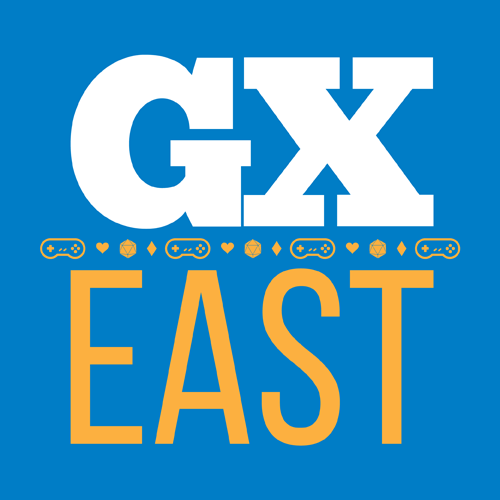 Throughout the month of May, GaymerX and MidBoss have been announcing new Bosses of Honor for their flagship show GX3: Everyone Games with another half-dozen to be revealed, to be announced each Wednesday during the month of May. Trixie Mattel is known for her life-in-plastic aesthetic, charming audiences for years with her unmatched performance style, razor-sharp reads, and off-color comedy as a dazzling host and emcee personality. Accessories sold separately. Batteries not included. Ages three and up. 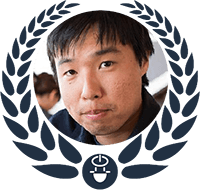 Robert Yang is an indie game developer, academic, and writer, based in New York City. His work often focuses on first person level design, architecture as narrative, and game modding as a radical design practice. 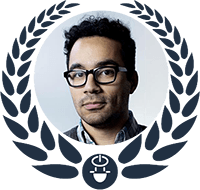 He regularly teaches game development and design within NYU Game Center at New York University, IDM at NYU Poly School of Engineering, and MFADT at Parsons the New School for Design. 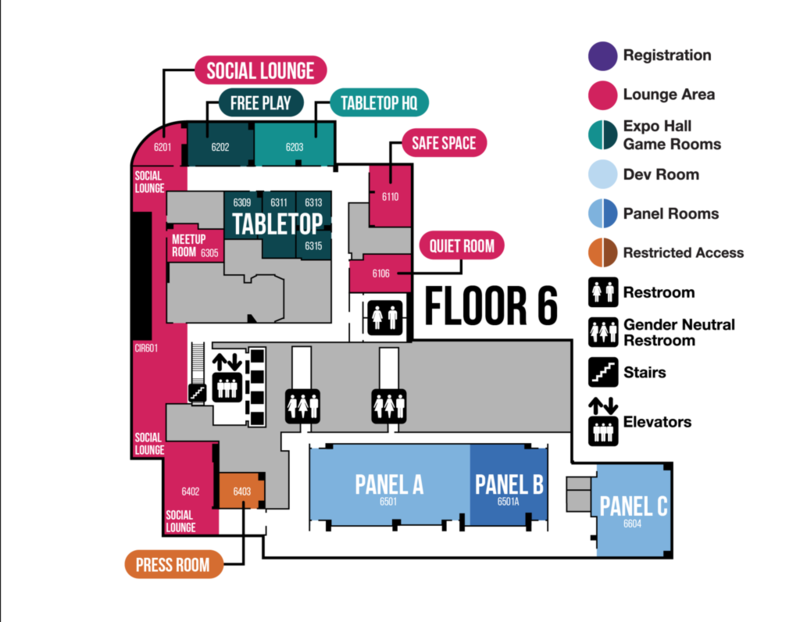 GaymerX is the first ever LGBTQ-focused gaming convention. For its third year, the event will take place under the name “GX3: Everyone Games”, celebrating a space where all can join in discussion, play, and community without fear of harassment or discomfort for being who and what they are. This year the event will take place in San Jose, California at the San Jose Marriott and Convention Center on December 11th-13th 2015. MidBoss is a gaming, tech, and geek culture company based in San Francisco that focuses on alternative and LGBTQ lifestyles that encompass gaming culture. Under the MidBoss banner, projects like the GX convention (formerly GaymerX), Gaming In Color, Read Only Memories, and GXdev endeavor to create a better gaming community for queer geeks. The company’s goal is to create a safe space for everyone who loves games, where they can enjoy and express themselves through games however they choose. 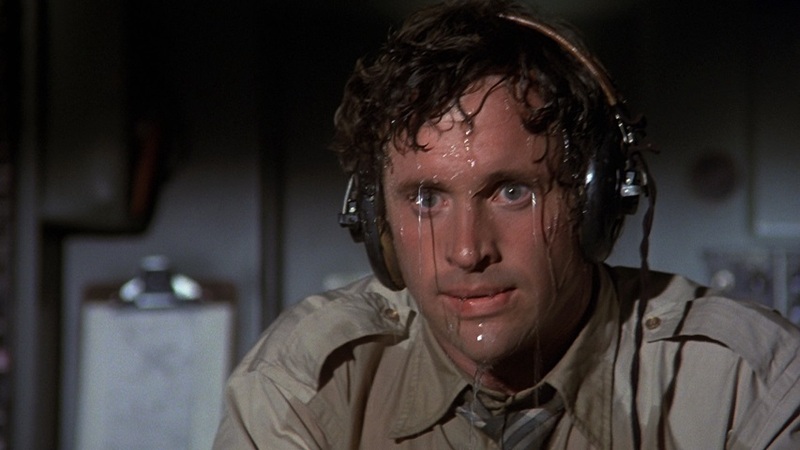 Everyone games.